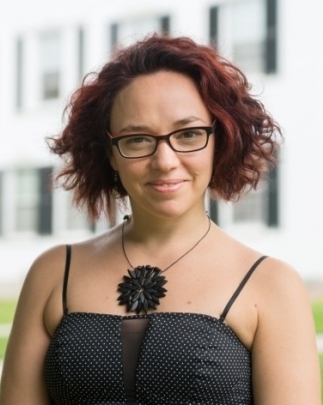 Professor Cirnigliaro and her literature students have created an online, virtual museum. Read below to learn about her motivations, techniques, and recommendations! ...continue reading "i. Mu.S.E.O. 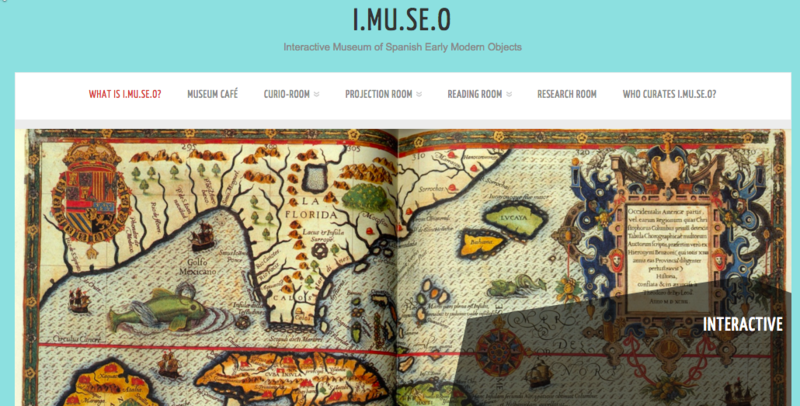 Interactive Museum of Spanish Early Modern Objects"